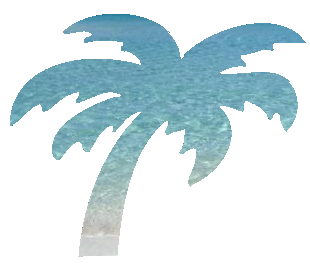 Here at appcay, we build products that are clean, ad-free, and easy for our customers to use. We don't like ads, push notifications, and other things that some developers put into apps, so we're not going to put annoying things like that into our apps! CoCoRaHS Observer is now available for both Android and iOS! 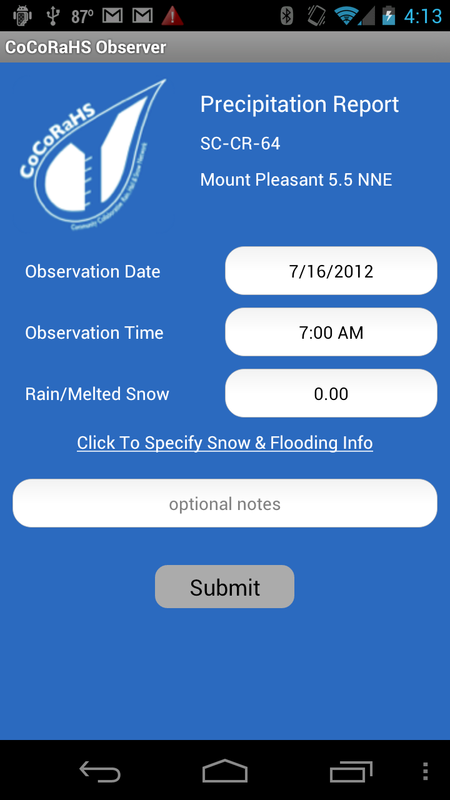 CoCoRaHS Observer is an application that lets registered volunteer Observers submit their daily precipitation reports via their mobile device. In addition, users can view past reports to ensure accuracy. For more information about CoCoRaHS Observer, check out the CoCoRaHS Observer Product Page. Did we mention that its FREE? We've got more apps in the pipeline that we're continuing to evaluate. We only want to work on apps that people will find useful. The best apps are the ones which solve a common problem or simplify the interactions around a specific task. Have a great idea for an app but aren't sure how to get it developed and published in the marketplace? We can help.